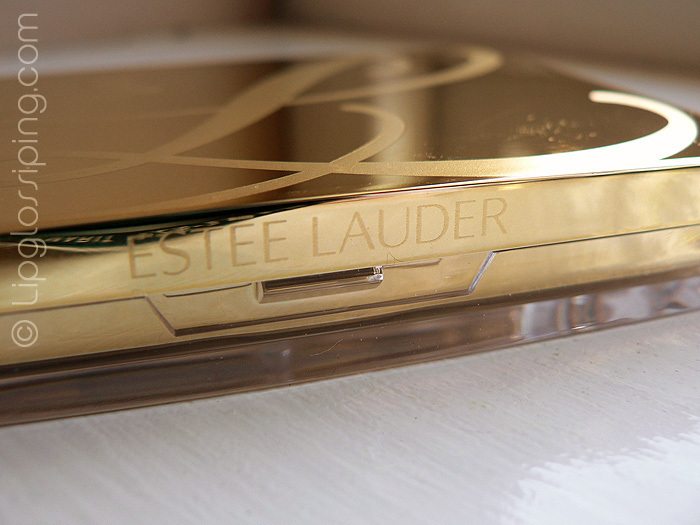 The Estee Lauder holiday collection is upon us and it’s a veritable feast of Christmassy goodness. Berries and golds take the centre stage in the colour stakes and the line-up oozes Yuletide charm. On a personal level, I was a touch disappointed not to see two eyeshadow palettes as with the Summer collection (the palette on the left contains lip colour) but that’s the non-gloss fan in me talking. 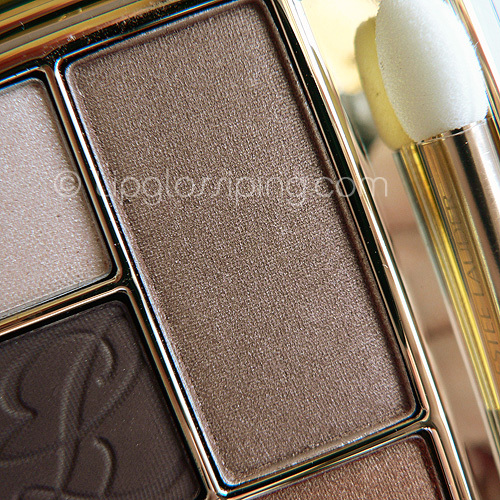 I’m concentrating on the eye palette today which I was given at the recent press event. For me, it’s the jewel of the collection. 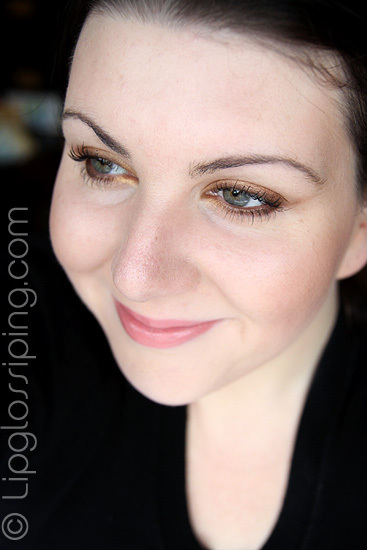 At first, I thought the shades contained within were a bit ‘off’… although neutral, they’re all rather warm toned and I really wasn’t sure how this would play out against my very cool skin. I needn’t have worried, they work delightfully well. 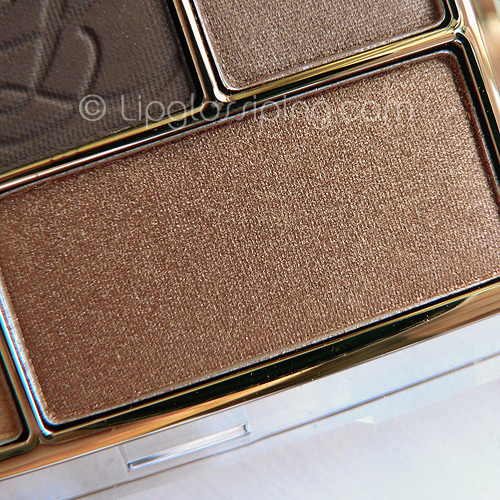 Let’s take a closer look at that eye palette shall we? 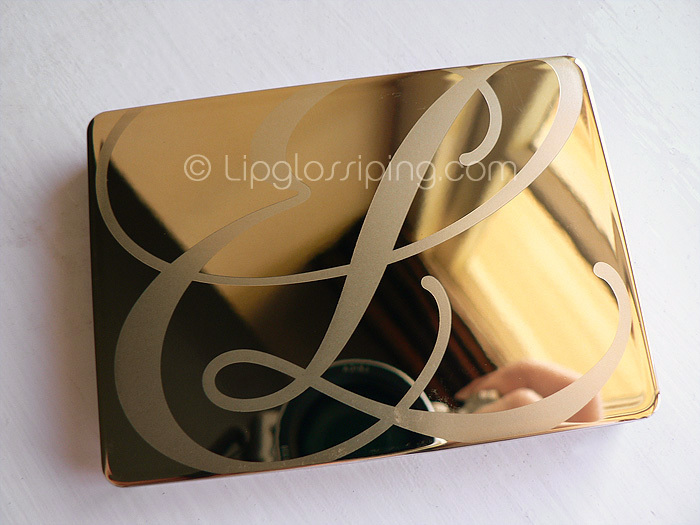 Packaging is a solid, acrylic housing with gold-coloured lid. It feels well built, substantial and looks classy on my dressing table! 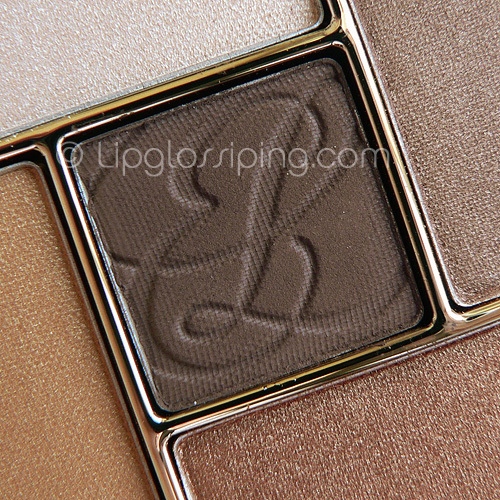 5 neutral shades complete the eye palette and as mentioned before, all lean to the warm side of the spectrum. The texture of the shadows are consistent. Perhaps not the softest textures I’ve come across but each applies smoothly and blends well. 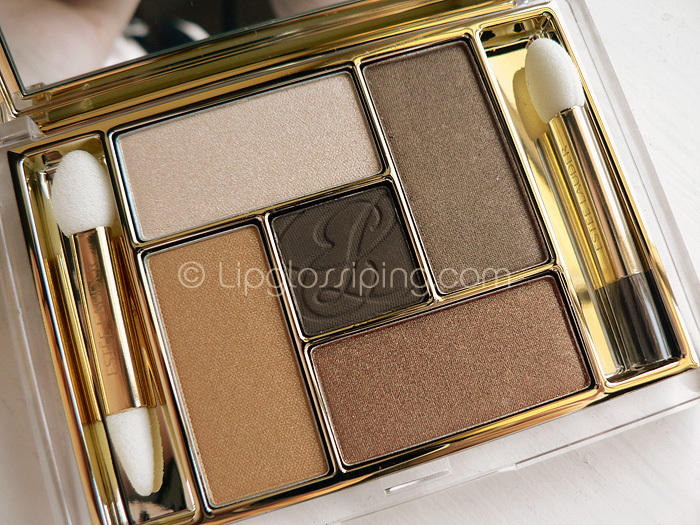 The palette is comprised of 4 shimmer shades and 1 matte ‘liner’ shade. All perform well with a base and quite happily last all day on my eyelids. Will you be taking the plunge with this palette or is it all a bit too neutral for you? Wow. This is totally giving me lemmings! 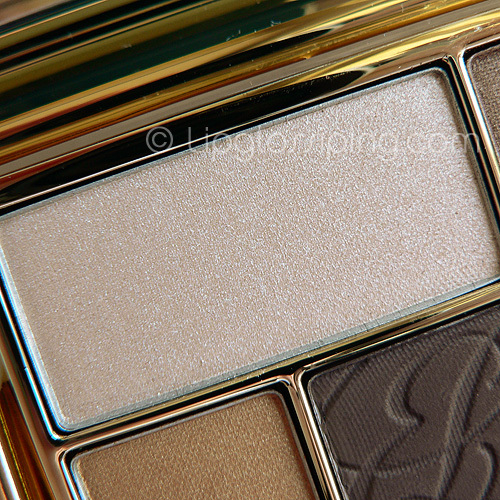 Is it sufficiently unique compared to the UD Naked palette to justify another splurge though? absolutely gorgeous look! Love love love it. what a great palette. Not for me. I don’t wear nudes very often and already have a ton of them as it is. This beauty will be mine soon. You look absolutely stunning wearing those colors. 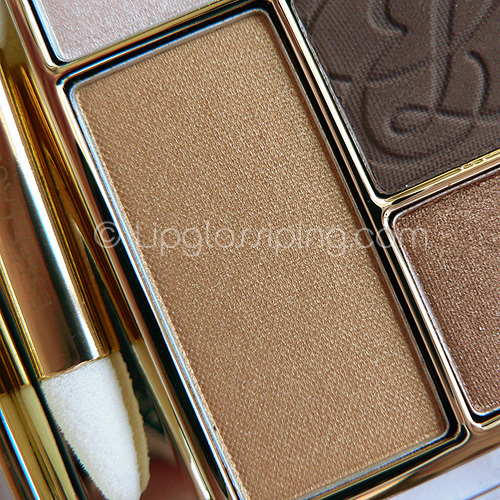 You look fabulous and the palette looks just right for a Christmas Stocking! It looks so gorgeous on you! 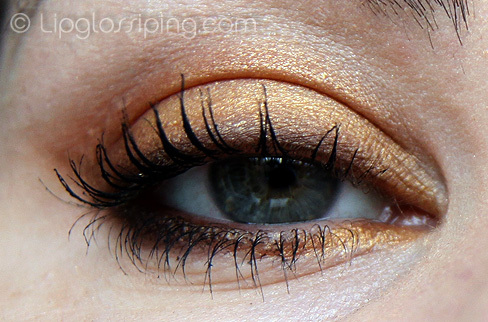 I just can’t stop looking at the picture of that eye! So pretty! That’s a lovely palette. The colors look stunning on you! It looks really nice on you but I don’t think it would work for me. I’m eyeing up their Surreal Violet palette instead! I really want to try this, but it is a bit pricey to just play with. Does anyone know of a cheaper alternative with some similar shades? 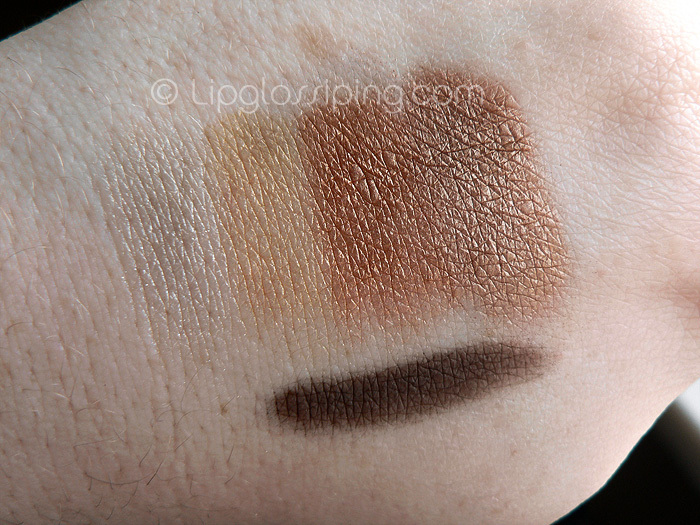 I’m looking for a dark browny rather than yellow gold and a mid brown in particular…..